A super secretive Gumpert model was headed to the 2012 Geneva Motor Show and when the wraps came off, onlookers were made privy to the luscious, new Apollo R and a scintillating special edition, the Apollo Enraged. 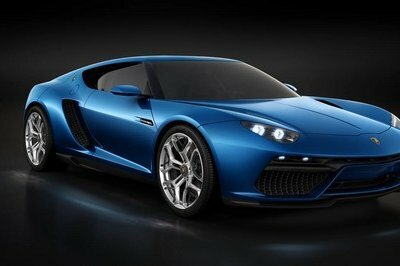 The Apollo Enraged not only succeeded in being kept a secret until only a day before Geneva, but it will also succeed at being one of the most exclusive (the sole Aventador J takes the cake on exclusivity) with only three units being produced of the super car. The new Apollo Enraged is powered by a 4.2 liter V8 twin-turbo engine that delivers a total of 780 HP and a peak torque of 678 lb-ft. 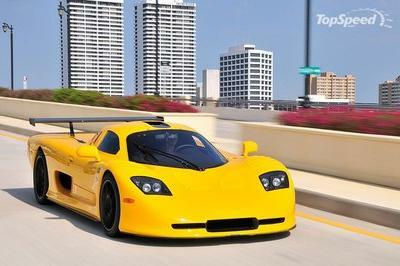 It sprints from 0 to 60 mph in 2.9 seconds and to 124 mph in just 8.7 seconds. Take that, Mr. Exclusive Aventador J! The car is a mixture of aluminum and carbon fiber with Vortex generators, a carbon rear wing, and carbon louvers for wheel ventilation. It also features an F1-style airbox, an air lift system, LED daytime running lights, and a new set of aluminum alloy wheels with center locking and Michelin Pilot Super Sport tires. The interior receives a flag design embroidery on the seats and headrests, and a digital LCD instrument panel. 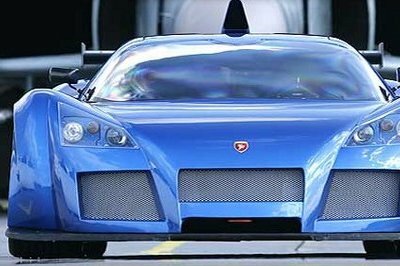 "Even though the Apollo Enraged is street legal, it nevertheless carries the racing sports genes of the Apollo R," is how Roland Gumpert describes the limited special edition. "Ok, so perhaps it is a bit crazy to take the most extreme, barely still street legal vehicle and make it even more extreme. But the idea behind the Enraged, just like the Apollo R itself, embodies our philosophy and our understanding of pure German speed with absolute consistency." UPDATE 03/08/2012: Check out the new set of live images from the car’s official debut in Geneva! Let’s compare this to Aventador J; it might be more dynamic, but Aventandor J’s design is more exquisite. I really want to see it personally. Who doesn’t? Comparing it with Lamborghini Aventador, I choose this Enraged. Though the appearance of this Apollo is unappealing, it’s also dynamic and efficient. It has a bigger built than most of its competition. It’s weirdly shaped to me too. I’ve never imagined that Apollo will look like this. The exterior is strong, and it overflows with power. Enraged is truly like an automotive of fury with its insane speed and mad power. It seems to be the automotive representation of Batman, really. Never have I appreciated Apollo’s looks, but I have neglected this stuff after a while when I came to know the fact that Enraged is one of the most powerful cars, which has ever been produced recently. This newcomer Apollo Enraged certainly dropped a knife on Aventador’s reputation as the current fastest supercar! From its acceleration time, you can already tell that it is competitive. The record-breaking performance is worth being compared with Aventador J, but I’m not so sure about its appearance. I still think that Aventador J is looking fiercer and stylish. Compared to its rival, the Aventador J, this is more muscular. I don’t particularly like its design better, but I guess I’ll choose it over Aventador J because of the power it possesses. Obviously, Enraged is more powerful since it came out latest. I still don’t find its design attractive, anyhow. I am aware that this is more dynamic and efficient, but I still like Aventador more. Enraged’s appearance is unappealing. Even if you can differentiate the two, you cannot deny that they resemble each other. One thing’s for sure; this is more powerful, to be exact. I like the figure of this one, unlike the Aventador. It is a common Lamborghini creation. I admit that this is more powerful than Aventador, but I’m still with Aventador when it comes to style. If I was there, I would have approached it closer! On the photos, it already looks amazing; how much more in real life? Yeah! 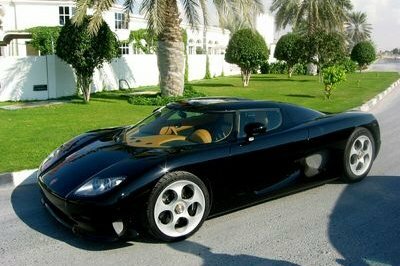 At first, it looks like a bat mobile. 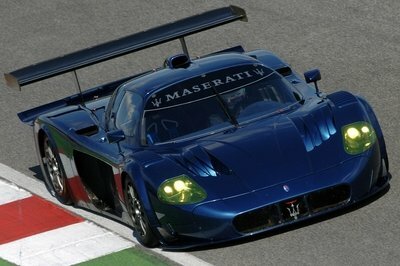 Still, this car is powerful and in-line with super car category. Oh, I noticed the article’s change of photos. This is rather a more elaborate view; closer upon observation, it’s looking more and more aggressive. The head lamps are fierce. I’m not surprised they have cast exclusivity on the Enraged. I am fully convinced, after reading which materials its parts are made of, that this is actually efficient. The speed is not a joke too; 0-60 mph in 2.9 seconds if translated into terms of automotive language is almost like the speed of light!